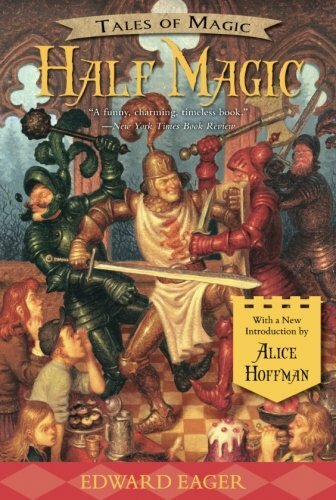 Of course you should schedule a screening of the recent movie adaptation (pictured above), but even if you've read the whole series through multiple times, you can get a similar taste of old-fashioned summer adventure with these books. 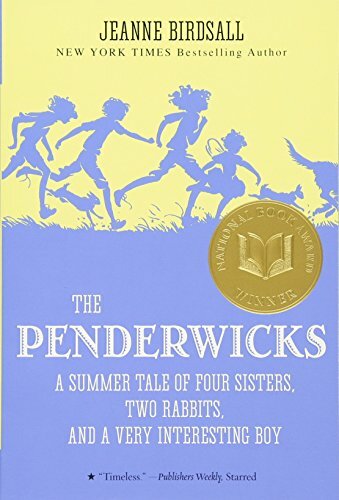 Four sisters spend their summer exploring the grounds of a neighboring estate in this delightfully nostalgic summer story. Jane, Mark, Katharine, and Martha find a magic talisman on their way home from the library one summer afternoon, but it only grants wishes in halves. 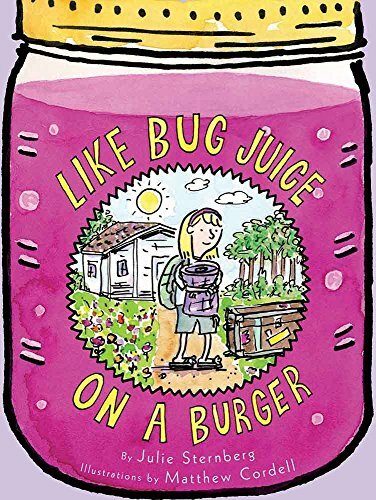 At first Eleanor’s excited to spend the summer at Camp Wallunmwahpuck—but the annoying bugs, disgusting camp food, and especially swimming class soon change her mind. 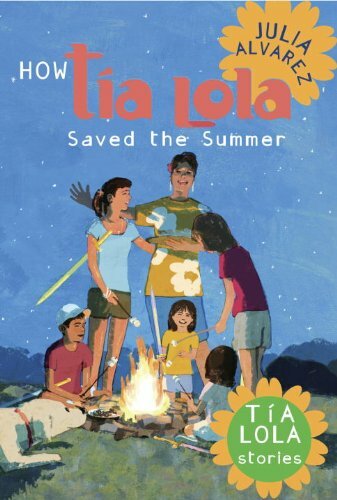 Summer seems like it’s going to be a bummer for Miguel and his sister—until his aunt Lola steps in and sets up a summer camp full of seasonal adventures. 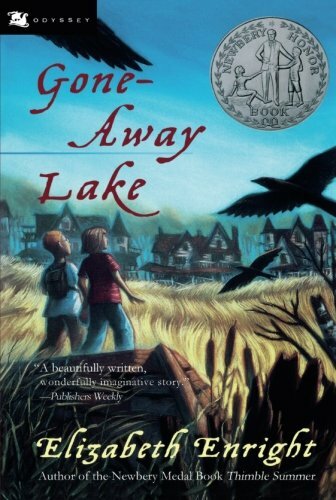 Discovering the abandoned remains of an old summer community—and its two last inhabitants—makes for a magical summer for Portia and her cousin Julian. 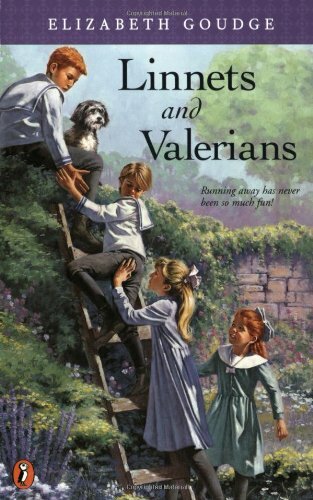 The author of The Little White horse also wrote this charming tale of four siblings who run away from their ruthless grandmother to live at their uncle’s country manor. This reading list is excerpted from the summer 2016 issue of HSL.